If you’d prefer to see your kids’ noses buried in books rather than their eyes glued to the TV this summer, you’ve come to the right place. 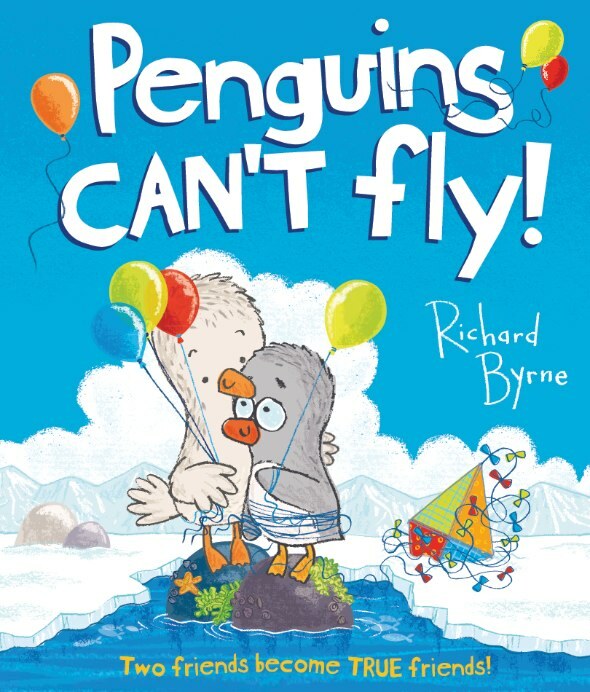 Read on to see the best new books for little ones ages 0-12. Follow along with Checkers and Dot as they explore the beach, counting as they go. The high-contrast, patterned art in this board book was specially designed for babies and tots. This bedtime picture book takes young readers to a land where mermaids sleep and pirates snore. The dream-like illustrations will inspire your kiddos to imagine the most magical places they can think up. 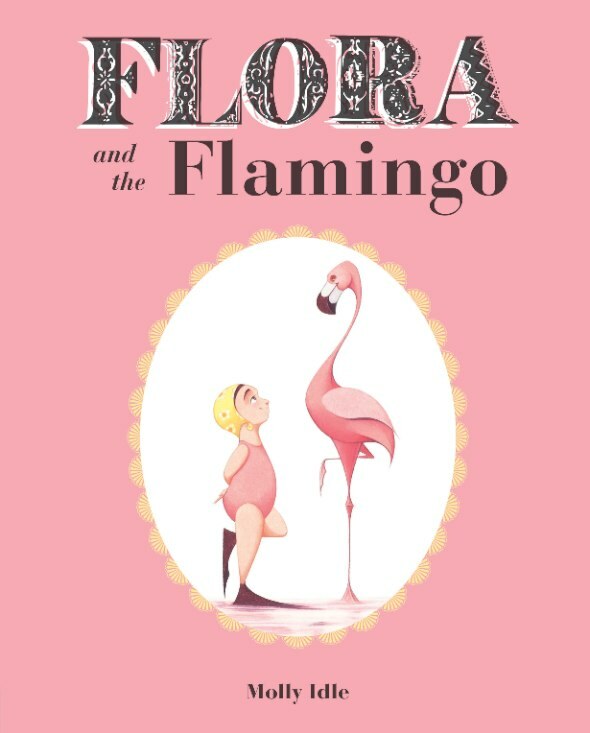 In this wordless picture book with interactive flaps, Flora and her graceful flamingo friend experience the joys and tests of friendship through a synchronized dance. 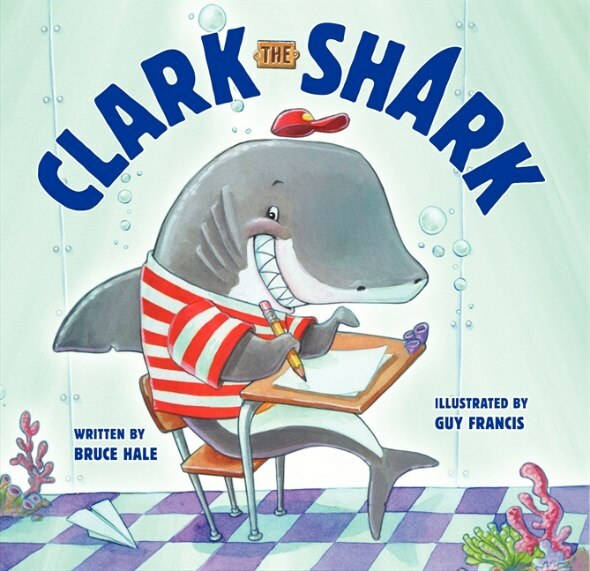 With great rhythm and rhyme comes the tale of young Clark, an over-enthusiastic shark. Clark loves life, but when his pep becomes too much for his friends, Clark’s teacher helps him figure out how to tone it down. 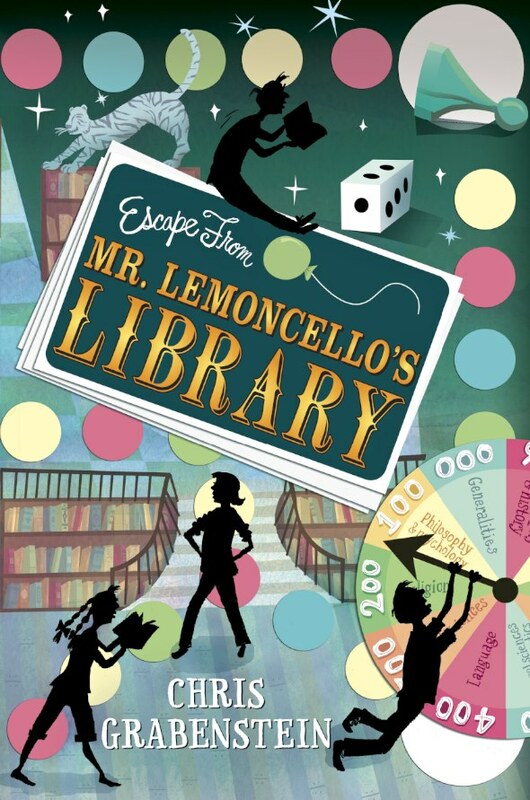 Lucky Kyle Keeley wins a spot to be one of 12 kids to spend the night and play games in the town’s new library, built by Kyle’s hero and world-famous game maker Luigo Lemoncello. This humorous and mysterious tale is a cross between Charlie and the Chocolate Factory and A Night in the Museum. 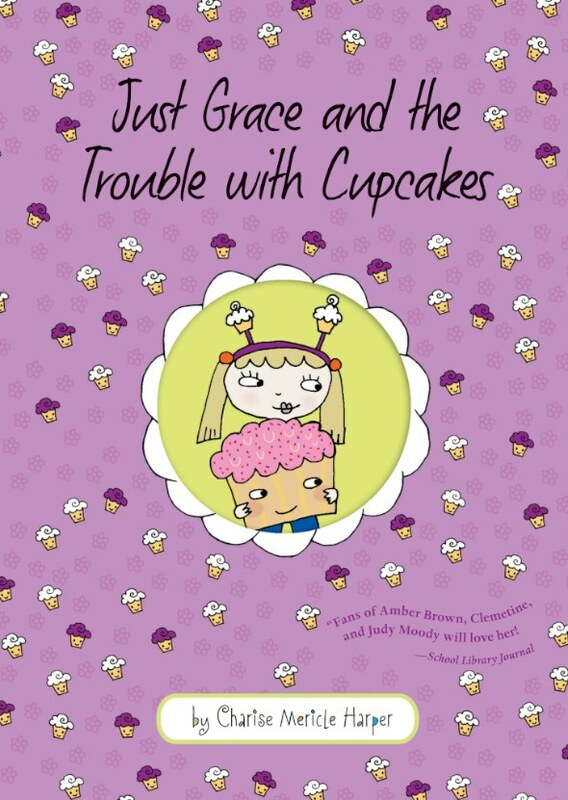 It’s a challenging time for Grace when she enters a cupcake competition and doesn’t get paired with her best friend forever, Mimi. Then, her team votes to build a cupcake Spiderman over her idea to create a cupcake Eiffel Tower. Will she be able to overcome her disappointment and lead her team to victory? 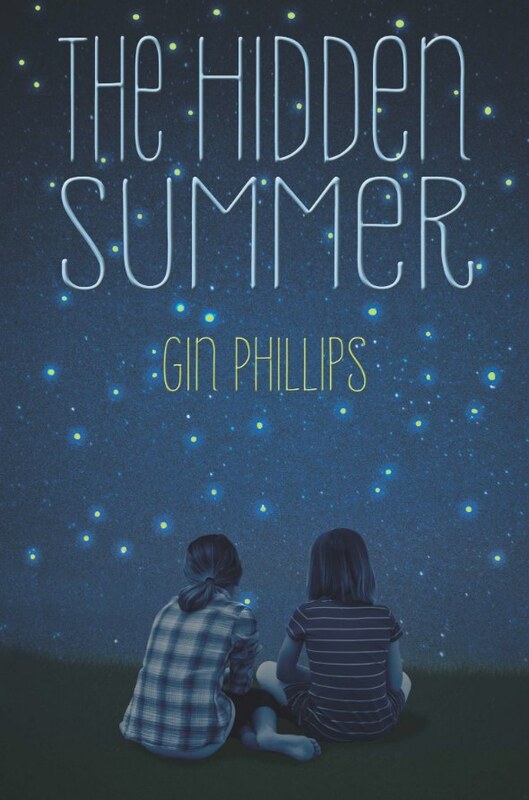 After a falling out between their mothers, 13-year-old best friends Nell and Lydia are forbidden from hanging out. 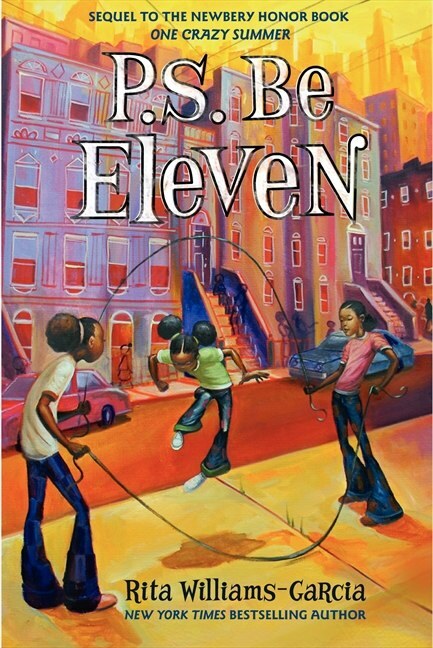 This coming-of-age story focuses on self-discovery, family and friendship. 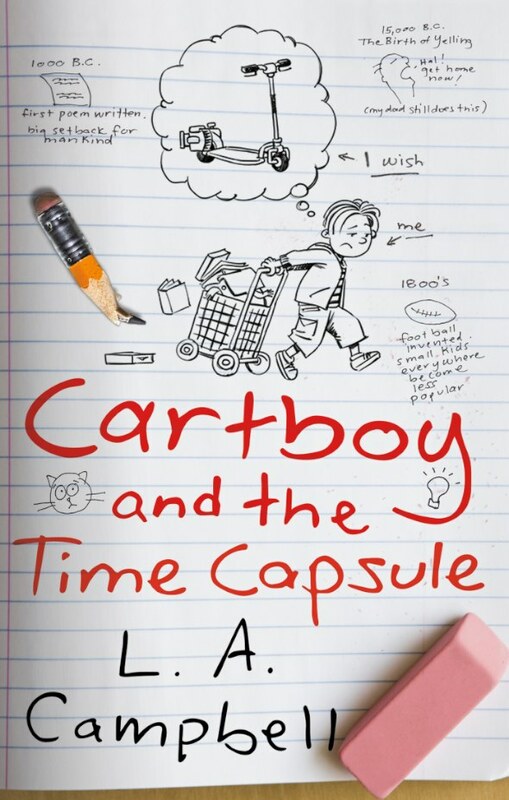 Filled with photos, drawings and timelines, Hal’s time capsule journal chronicles a year in his life as a sixth-grader who hates history and earns the nickname “Cartboy.” What else could possibly go wrong? 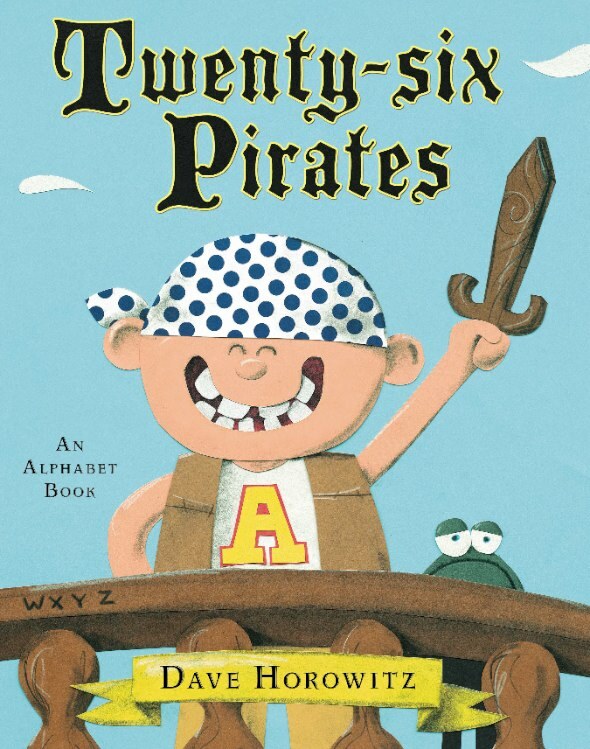 This rhyming alphabet book is a swashbuckling good time for the youngest of readers, who will meet 26 mischievous pirates hoping to join the crew on Captain Frogbeard’s ship. Gregory the gull and Hudson the penguin are two inseparable baby birds. As they grow, they do everything together—until it’s time for Gregory to fly. Will their unusual friendship last when they realize all their differences? 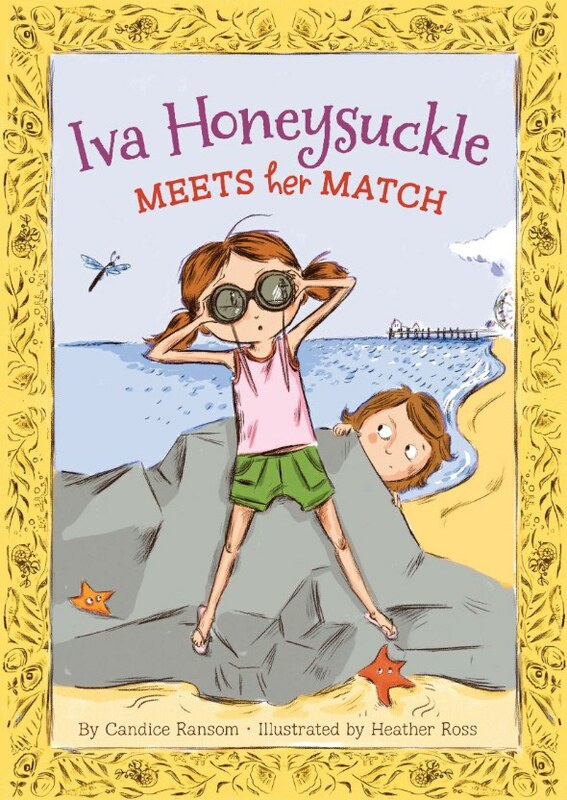 Iva Honeysuckle is thrilled for her family’s summer vacation, where she plans to find Chessie the sea monster. But she needs a partner explorer—all the best discoverers have one. Who will be her perfect match to stalk a sea monster? Brooklyn girl Delphine feels self-conscious about being the tallest girl in her 6th grade class. But at least she can write to her mother in California for advice. So, then, why does her mother tell her to “be eleven” when she’s now 12?